The Laurie Conway Medal is awarded to the player who has collated the most votes for the home and away season across all grades of the club. 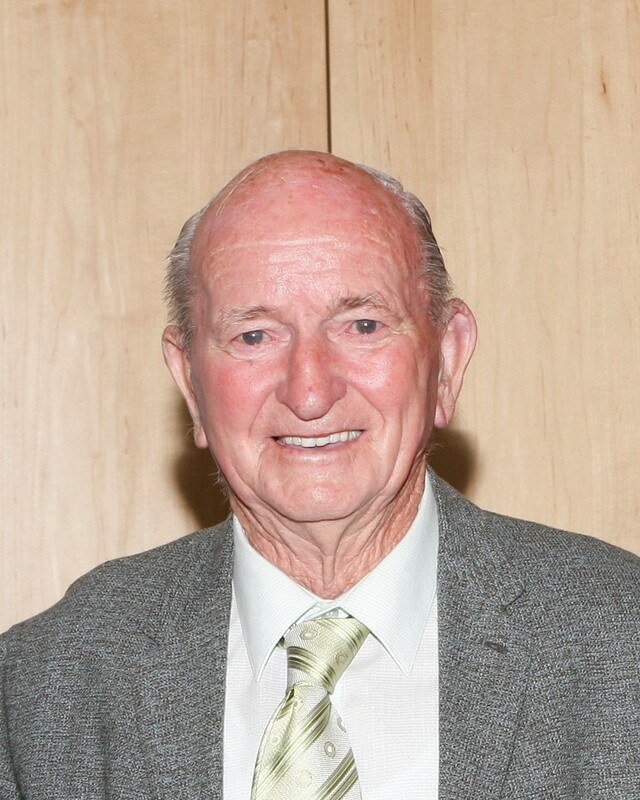 This award is named after club legend and Life Member Laurie Conway, who was involved with the club and several of its forebears as a player, administrator and volunteer for more than 70 years. 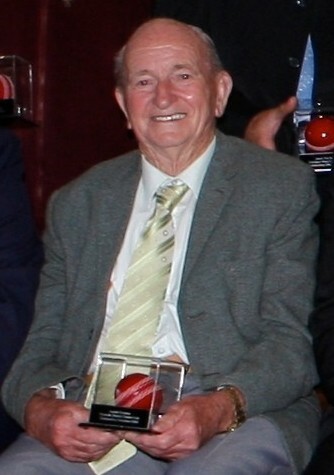 Laurie was not only a cherished asset but a much loved and respected figure around the club. Laurie passed away in 2014 at the age of 93. Votes are allocated for each game day (subject to completion of a proportion of the game day that is entirely subjective) by an individual nominated by either the captain of the side or the person responsible for collating the voting. Votes are usually given to the best performed players, however the person allocating the votes has the freedom to give out the votes as they see fit, such as to reward great sportsmanship, courage, effort or improvement by an individual or another 'intangible' that may not be reflected in the score book. NB: As of Season 2014/15, votes are allocated on a 3-2-1 basis for each day of cricket during the regular season. Previous medals were given according to Round, regardless of whether a side were in 1-day or 2-day grades.